It’s never too late to start your journey to a beautiful smile. Whether you’re looking for early orthodontic care for your child, or want to straighten your teeth with Invisalign, Dr. Choonara offers the premier care for each and every patient. 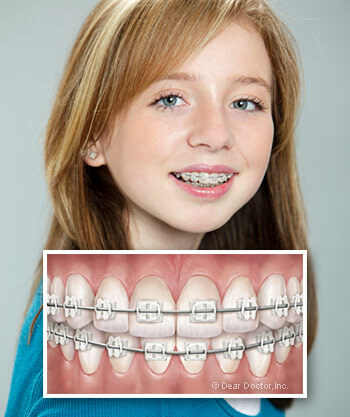 We offer an extensive selection of braces to fit your individual preferences and lifestyle. Dr. Choonara is also an Invisalign® Diamond Provider, and he’s only one of two orthodontists in South Africa that possess this high level of expertise. No matter which treatment you choose, we can guarantee that each of our options are time-proven, efficient, and effective. 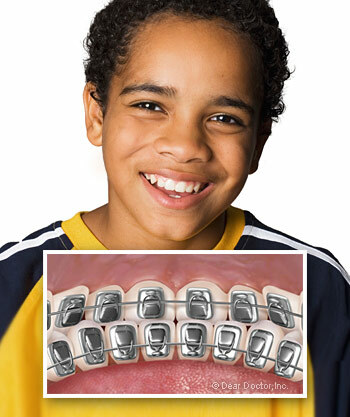 Metal braces are among the most common oral appliances, with many patients and children choosing them due to their affordability and effectiveness. Our patients are given a modern and less-noticeable bracket and wire, along with an optional color band for those who want to customize. The amount of time you’ll wear your braces depends on the severity of your case, but our team ensures that the journey is as fun and comfortable as possible. Ceramic braces are the same size and shape as metal braces, except that they have tooth-colored brackets that blend in to teeth. Due to their cosmetic appeal and relative concealment, ceramic braces are a popular choice for our adult patients. However, it’s important to take good care of your teeth during treatment, as ceramic braces are known to break more frequently than traditional braces. Lingual braces are the same as traditional metal braces, except that the brackets and wires are placed on the inside of teeth. 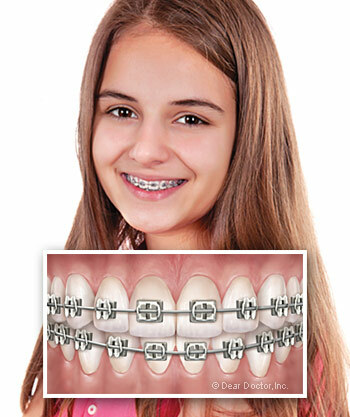 A more expensive option than their metal counterparts, Lingual braces can cause difficulties with speech and relative discomfort, along with more frequent adjustments and visits to the office. But as time goes on, you’ll hardly notice them, and they’re an incredibly appealing option for adult and teen patients. Choonara Orthodontics is a Diamond Certified practice for Invisalign®, the modern and comfortable way to improve your bite and smile. By using a custom-made series of plastic aligners that mold your smile, Invisalign® has proven to be a sleek and subtle alternative to braces. After Dr. Choonara completes an examination and creates your personalized treatment plan, your teeth’s exact movements can be monitored without metal brackets or wires to tighten. The best part about the Invisalign® is that most people won't even know you're straightening your teeth. Choonara Orthodontics is proud to provide the the most advanced orthodontic care for patients of all ages in South Africa. If you have any questions about braces, Invisalign, or any of our other treatment options, contact our office at (011) 678-8090. Our office treats patients living in and around Johannesburg, Randburg, as well as Sandton and Midrand. Give us a call and get started on your journey to a perfect smile today!